They will send you two free sample sachets and a valuable coupon. 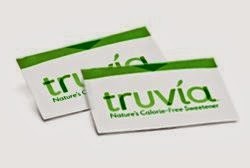 Click the link below to go to the Truvía® website. Once on their site fill out the form to get your sample. Offer expires 3/31/2014 or while supplies last.